Providing Unlimited Training, Literature, and Demo Kits for FREE! We are a double hung window manufacturer that wants to make sure your window is best suited to traditional architectural styles. 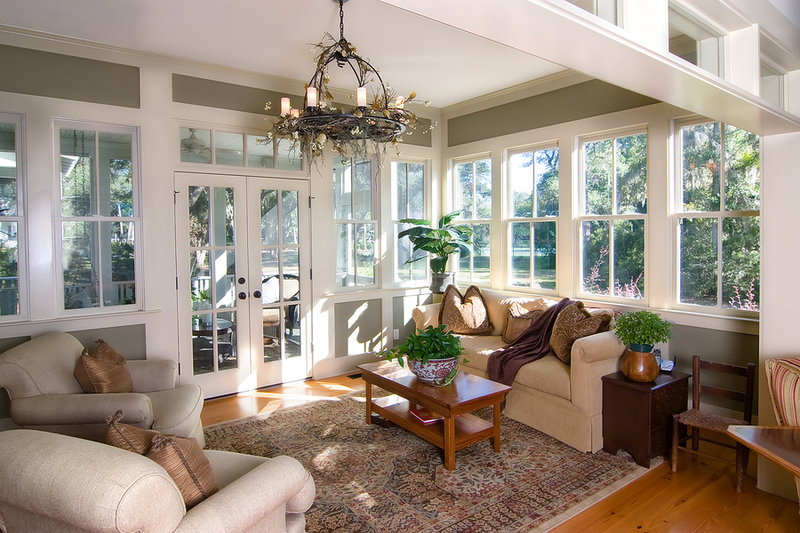 Our double-hung provides a classic appearance in any home. As a double hung window manufacturer, we want our windows to allow the sashes to tilt inside your home for ease of cleaning. Beneath its traditional appearance, this low maintenance vinyl window is hard at work providing durable, energy efficient performance. Durable Design – Seals out wind and rain. Pretensioned Constant Force Balance System – Lifetime of worry free operation. Want to Know More About our Double Hung Windows?